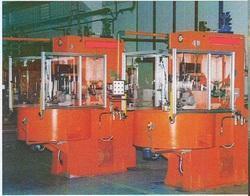 Leading Exporter of hydraulic rotary table clipping presses from Pune. We have deal into hydraulic rotary table clipping presses and trimming lines with vision system. Looking for Hydraulic Rotary Table Clipping Presses ?